Warning: The following is semi-educational, and contains fowl language. not recommended for anyone who can’t handle mad skillz or patriotic puns. The political season is officially upon us, and with only 5 days remaining before we decide the future of our country (seriously though, no pressure,) I want to draw your attention to another heavily contested battle in our nation’s history. Now, we’re all familiar with the E Pluribus Unum and the Bald Eagle holding the laurels in one foot and the arrows in the other, but did you know that designing this seal left the house of our Founding Fathers divided until 1782? Thomas Jefferson and John Adams both agreed that the bald eagle was the fierce, powerful bird America needed to maintain its facade of invincibility coming out of the Revolutionary War, but good old Benjamin Franklin wasn’t so sure, claiming the wild turkey was an apter representation of the infant nation’s spirit. Two local birds, locked in intense competition for the crowning position of America’s symbol. We all know how the debate ended, but I’d like to revisit the discussion. Inspired by the great Alexander Hamilton, I present a rap battle for the history books: Bald Eagle v. Wild Turkey. 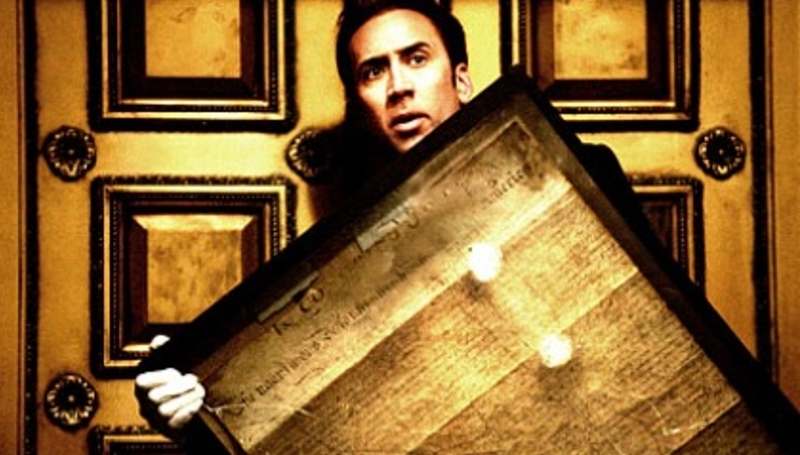 Nic Cage, American Studies major, passed comps with flying colors. And an arrest. I wish I were an American Studies major. Like, I have all these wonderful ideas for comps. Totally valid ideas. Completely legit. Ideas I could only do in the American Studies department. Right? 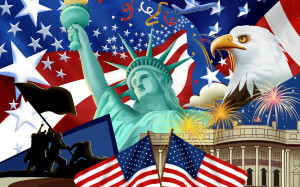 Happy Constitution Day America! AKA the day our darling founding fathers signed ye olde Constitution of the United States. Accordingly, we must celebrate with a public holiday! Just kidding, get back to class.